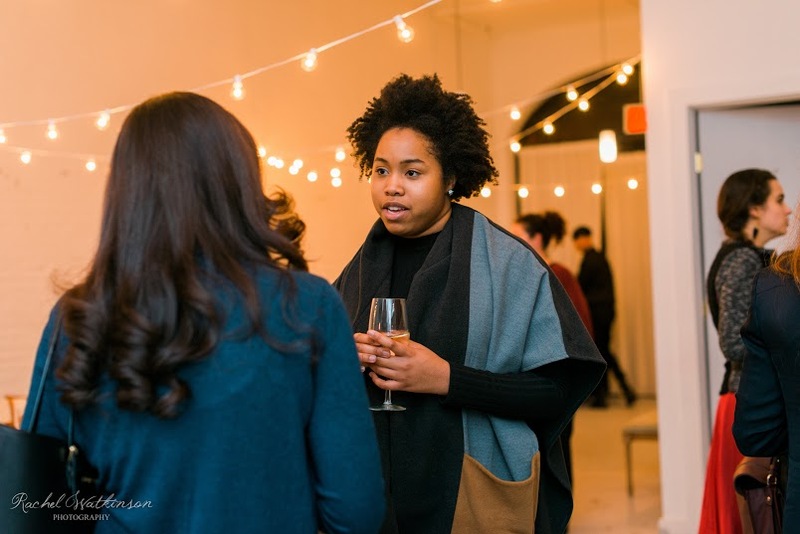 Our mission at Monarq is to connect women in a meaningful way both online via the Monarq app and in person via Monarq events. 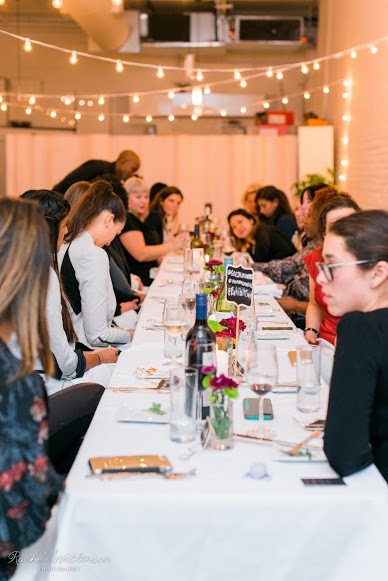 Every month we host an intimate #MonarqMoguls dinner for twenty Women Founders in all stages of entrepreneurship and feature an investor passionate about funding and promoting women led startups. 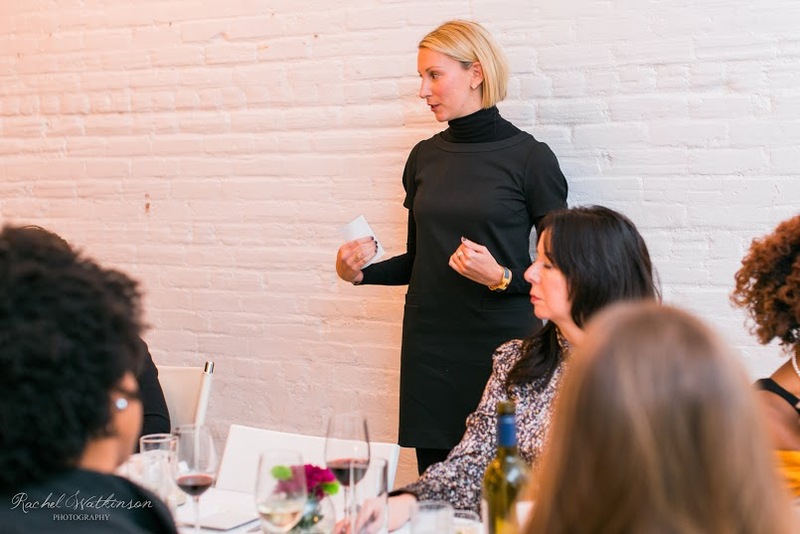 Our February 2016 #MonarqMoguls dinner featured Christina Bechhold, the first female investor in Samsung Global Innovation Center and Buffy The Vampire Slayer fanatic. We were thrilled that Christina’s first piece of advice echo’d the piece we wrote for #FortuneInsider. She strongly advises that that you start meeting potential investors at least 9 months before asking for money to built up trust and camaraderie that are required for a successful raise. It’s important to be strategic and methodical in your search for and outreach to investors and to use CrunchBase and AngelList to identify those who invest in your space and funding level. Once you have a short list of potential investors use LinkedIn and your own personal network to get a warm introduction to the right people. Most people love to share their knowledge so, after the initial contact with your choice investors, invite them to coffee to “pick their brain” rather than going straight for the wallet. When you meet, discuss your plans and be prepared with a list of questions. After you have built an authentic rapport you can stay top of mind with regular and relevant email updates and follow ups. When you’re ready to fundraise the process will be seamless and the relationship you created will pay off in spades. Just raising to raise isn't a good strategy. Before asking for investment, founders should ask themselves “what kind of company do I want to build” and “is my company fundable?” Not every company has to be a unicorn and many of the unicorns thriving now will likely not be sustainable business models once funding tightens up. If you take outside money, you're committing to give your investors their money back plus a whole lot more so don’t deposit those checks lightly. 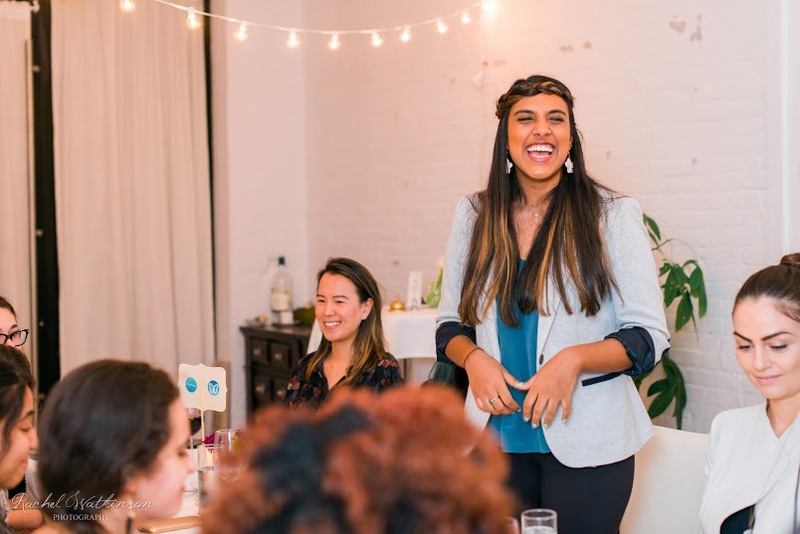 If you have a thriving sustainable “lifestyle” business that you fully control but one that is not likely to become the next ClassPass, keep doing what you are doing and look into the myriad alternative ways to finance your next expansion (ex. small business loans). If you have a potential 10x’er, good traction, a great team a repeatable revenue model and need outside funding to take you to the next level, it’s time to officially start your funding round. Advisors can make or break your startup so recruit your Advisory Board thoughtfully. Find experienced individuals who have complementary skill sets in areas that are valuable to you and your business during the critical early stages. Vet potential advisors to make sure they care about your mission and are serious about committing their time and resources. Be upfront about your expectation of their involvement, whether you expect their time, input, introductions or know how. There is always temptation to add a “Big Vanity” name you’ve met twice to your deck but it can do more harm than good. Christina sometimes sees the same advisor’s name on 50 pitch decks and savvy investors like her know that these advisors cannot commit serious time to 50 companies. Chose advisors who have the expertise need to grow your company - someone who can get you customers, key hires, press, strategic partnerships and make key introductions. Advisors don’t necessarily have to be investors and often have a key business expertise so it’s important to vet them thoroughly. When it’s time to pitch, you run the show. Do NOT walk into the meeting and ask the investors at the table how they want things to run. Do your research, know your audience and tailor your story to resonate with the people in the room. The world is a long way from gender parity and the room may be filled with male investors but don't “act like a man”. Investors won't respond to that inauthentic “act” and would rather hear a strong successful smart woman pitch a clear compelling story tailored to them. Take advantage of the fact that you are more likely than a male founder to have incredible amounts of empathy and be a very good listener. Ask your audience lots of questions that create a genuine personal connection. Whether it’s nature or nurture, women in our society have skills men don’t and public companies with women on their boards of directors make higher profits. Use those innate qualities to your advantage. 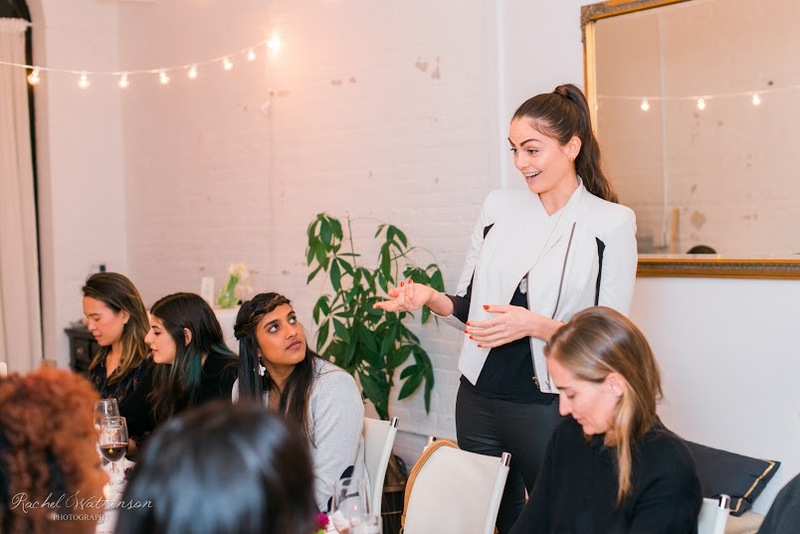 Christina urged accomplished female founders and investors to step up and support each other and lead the next generation. 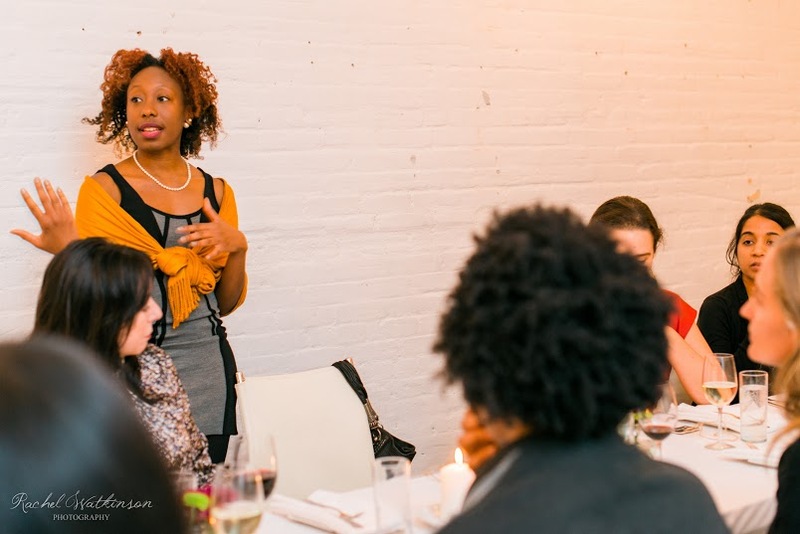 To her spending her days looking for ways to help entrepreneurs is the best job she’s has ever had. We couldn’t agree more because we could not have built Monarq without the help of all the incredible people, especially women, who have supported us every step of the way. No matter where you are along your journey, think about who you can help and how. Take time to offer advice, make meaningful introductions and occasionally offer your highly valued skills pro bono. Pay it back to those whose shoulders you stood on to accomplish your dreams and pay it forward to those just starting to work on theirs. 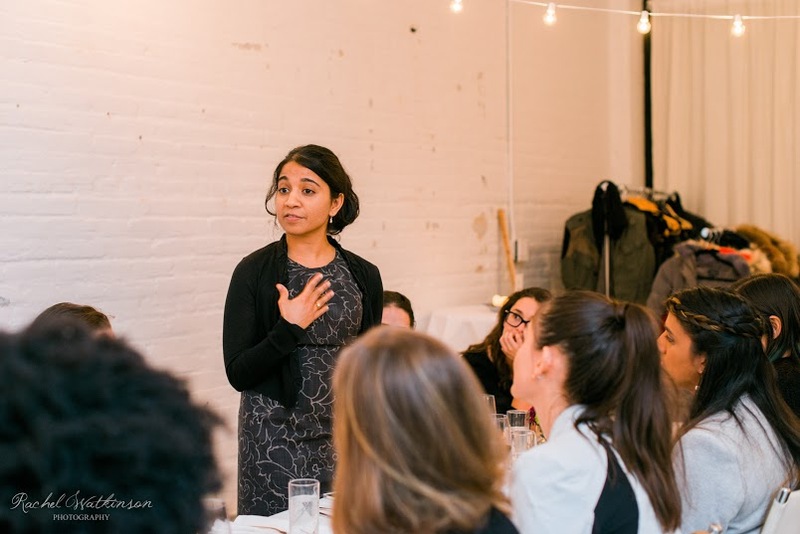 This is not a zero sum game - the rising tide of women in tech lifts us all and the feeling of helping others is astoundingly rewarding. 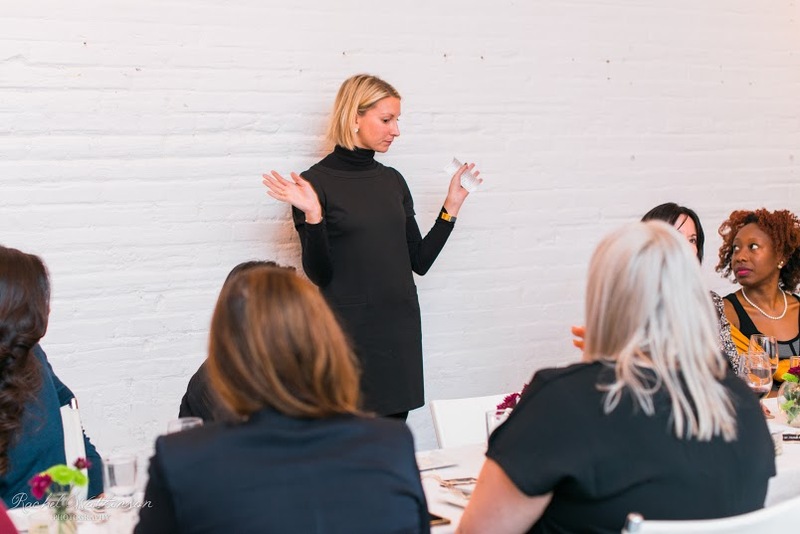 Special thanks to Christina Bechhold (pictured below) for speaking to our #MonarqMoguls at Monarq's Investor Dinner Series. Wonderful advice! I think it's fantastic that we are in a time where women are encouraged to pursue entrepreneurship. There's so much outside the box thinking today and it's breeding a generation of people who are truly going for their passion. We couldn't agree more! Thanks for reading and supporting! Feel free to share with your community of women, and let us know how your entrepreneurial pursuits are going! Ruth Doyle and 1 other upvoted this.